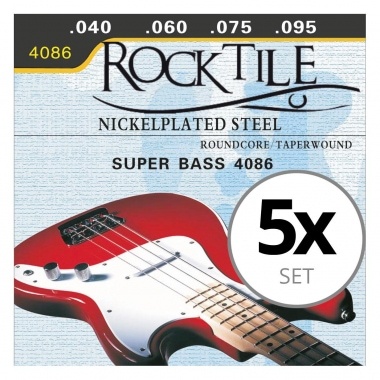 Great Deal: Sturdy nickel wound strings by Rocktile! 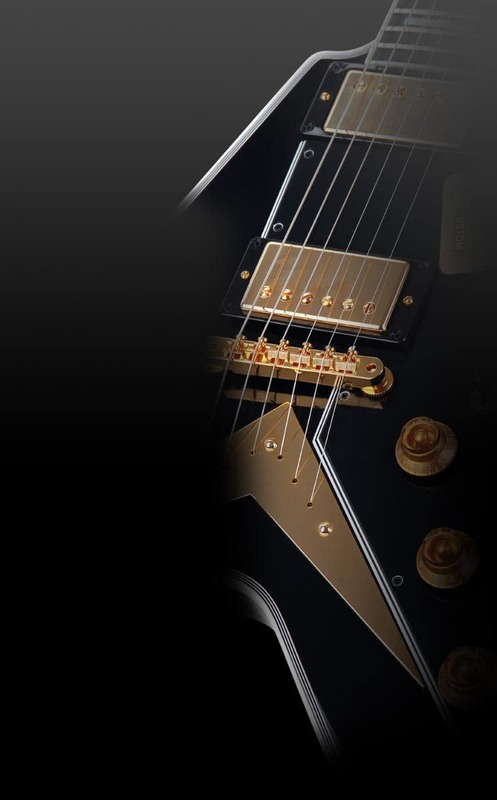 The new guitar strings by Rocktile convince through best playability!. They are individually packaged and labeled in transparent plastic bags. Thus, inadvertently mixing up the individual strings is virtually impossible. 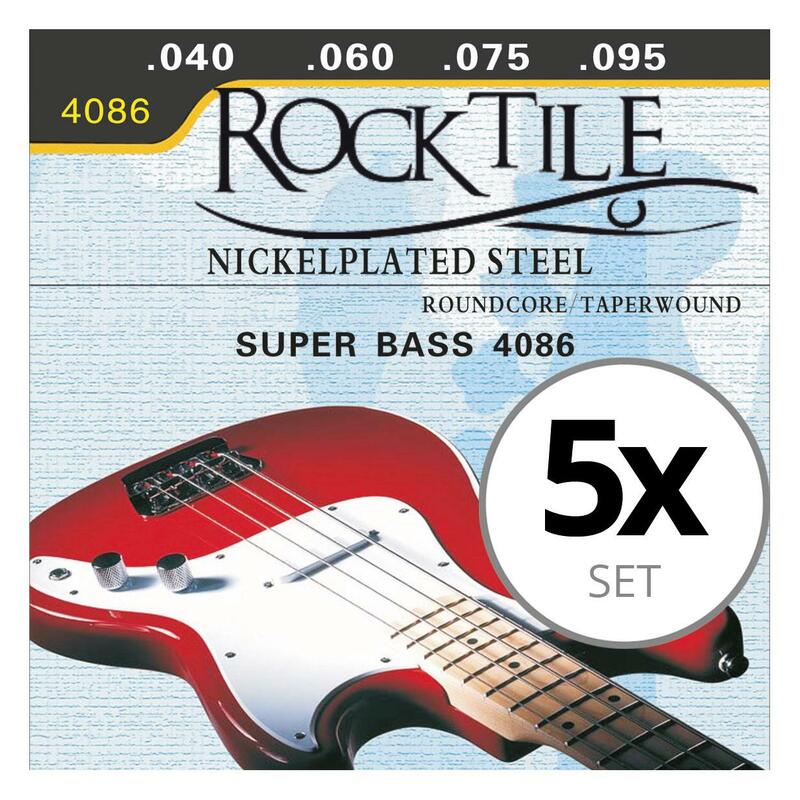 Best quality at the absolute top price - in terms of bang for your buck, the Rocktile strings are most definitely "Top Of The Pops"!